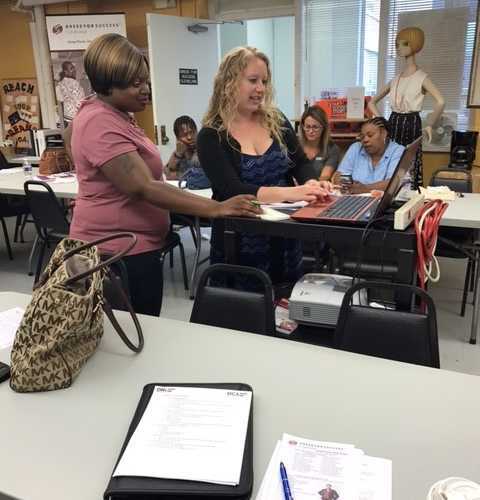 DRI and DCA Women's Group Volunteers at Dress for Success Cleveland - Direct Recruiters Inc. The mission of Dress for Success is to empower women to achieve economic independence by providing a network of support, professional attire and development tools to help women thrive in work and in life. Since 1998, Dress for Success Cleveland has been able to empower more than 19,000 women, establish three supportive service programs, and maintain a 52% placement rate in getting women connected to employment. 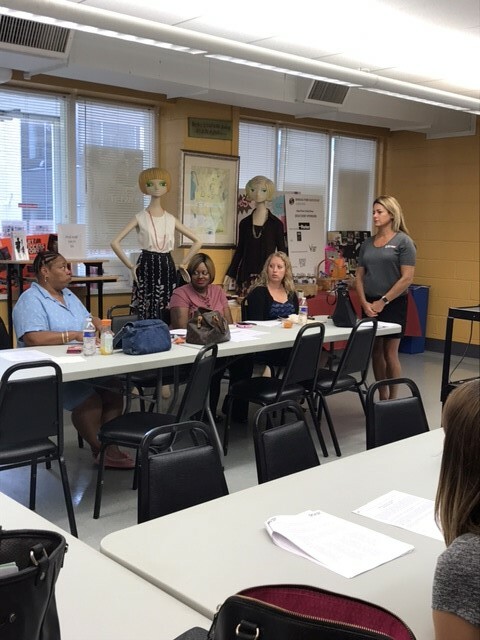 About a month ago, the DRI and DCA Women’s Group was able to take part in Dress for Success Cleveland’s mission, and facilitate a professional development workshop. 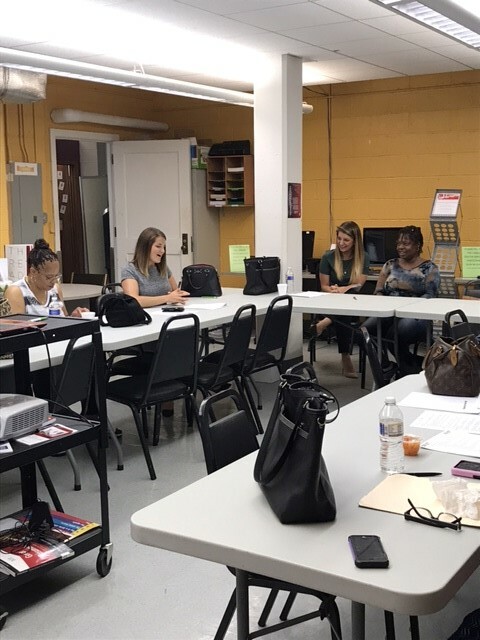 DRI and DCA women joined a group of 6 Cleveland women participating in an 8-week program designed to increase interview skills, presentation style, and inspire their career development plan. 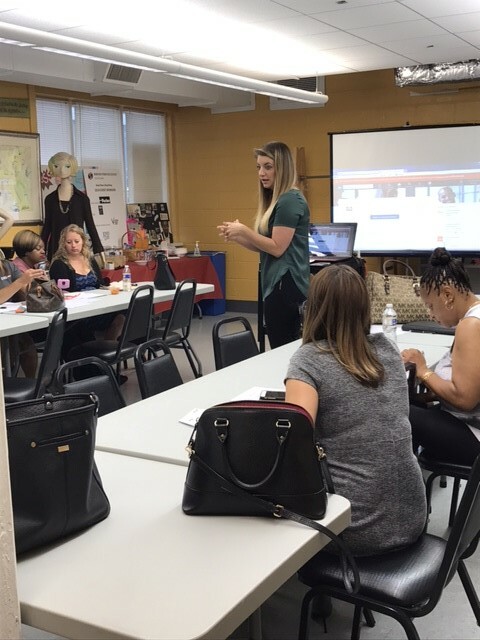 Specifically, DRI and DCA volunteered to contribute four sections of professional development tools, tips and information to encourage the ladies’ success. Part one of the workshop was dedicated to building LinkedIn profiles for the women. As a jobseeker, working professional, or even college student, LinkedIn profiles are a useful tool to network, search for jobs and build your online personal brand. 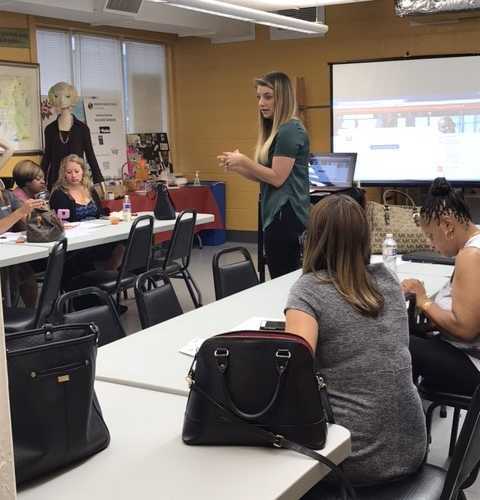 DRI and DCA walked the women through a step-by-step demonstration of setting up the profile, and shared helpful tips to building out a profile that will help the women successfully brand themselves. The next section of the workshop was to go over personal branding tips online and throughout social media profiles. DRI and DCA covered the basic do’s and don’ts to online presence and sharing. This went hand in hand with the LinkedIn profiles and the proper way to use social media for professional development. DRI and DCA then moved on to interview prep tips and information. There was a great deal of conversation regarding what the women had experienced in previous interviews, questions they may have for future interviews, and the best way to approach an interview from all angles. DRI and DCA shared information on how to answer any behavioral based interview question step by step. From there, the last section of the workshop was mock interviewing. 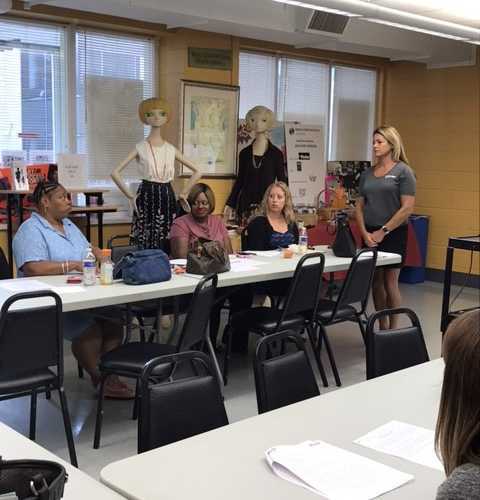 DRI and DCA women asked the Dress for Success Cleveland participants common questions and coached them through how to best answer as well as tips on nonverbal communication skills. 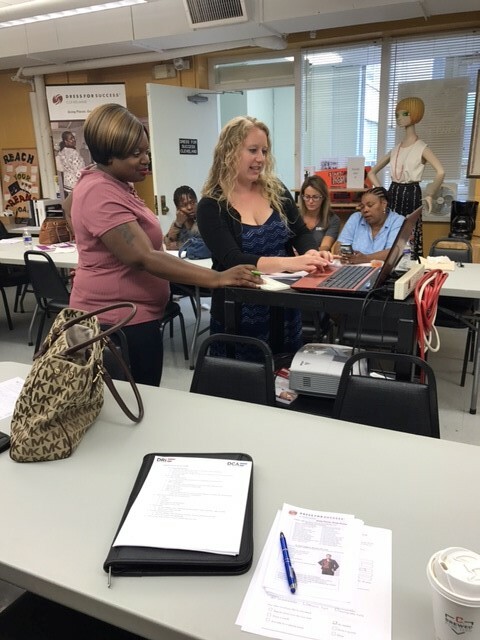 Overall, the Dress for Success Cleveland workshop was beneficial for everyone involved. 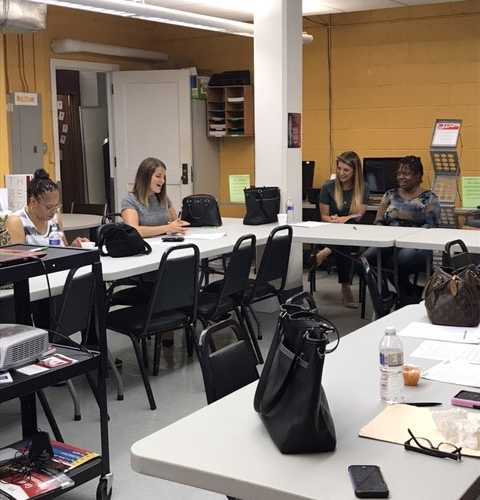 DRI and DCA women’s group was thrilled to play a part in empowering other women in the community and to encourage them on their career journeys! There are many ways you make a difference to the women of Dress for Success Cleveland. Please attend one of their upcoming Getting To Know Us breakfast events to learn more about the organization and how you can attend! For more information on Dress for Success Cleveland, visit their website.